Battery type: Li-Polymer; Voltage: 11.1V; Cells: 3-cell. 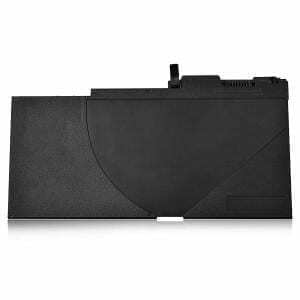 Compatible Models: CM03, CM03XL, CO06, CO06XL, CM03024XL-PL, CM03050XL, HSTNN-IB4R, HSTNN-L11C-5, HSTNN-LB4R, HSTNN-DB4Q, HP EliteBook 840 845 850 740 745 750 G1 G2, HP ZBook 14 E7U24AA, 716723-271, 717375-001. 100% New from Manufacturer. Up to 500 recharge cycles over the life of the battery. 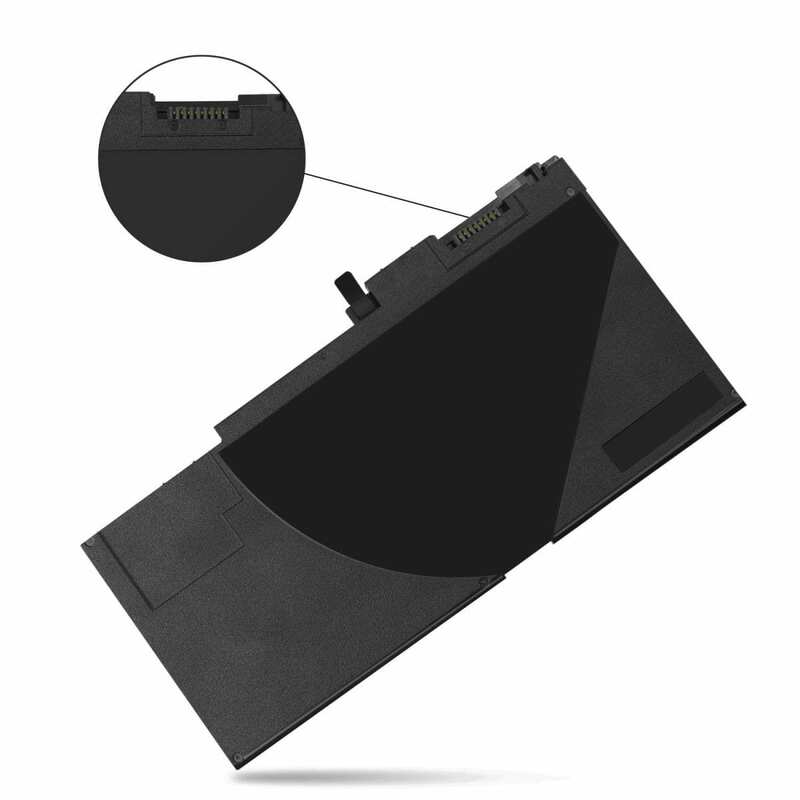 Grade A cells ensure fast charges and low power consumption. 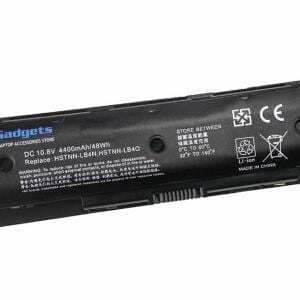 Every battery has passed factory testing; Durable grade A cells battery; Quality assurance. 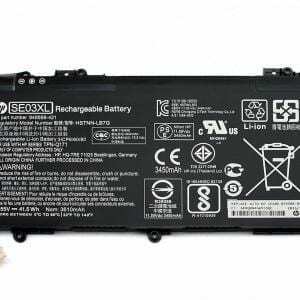 Employed high quality cells from Samsung, the brand new 11.1V 32wh replacement HP CM03XL Li-Polymer battery is totally compatible with the original manufacturer’s specifications. 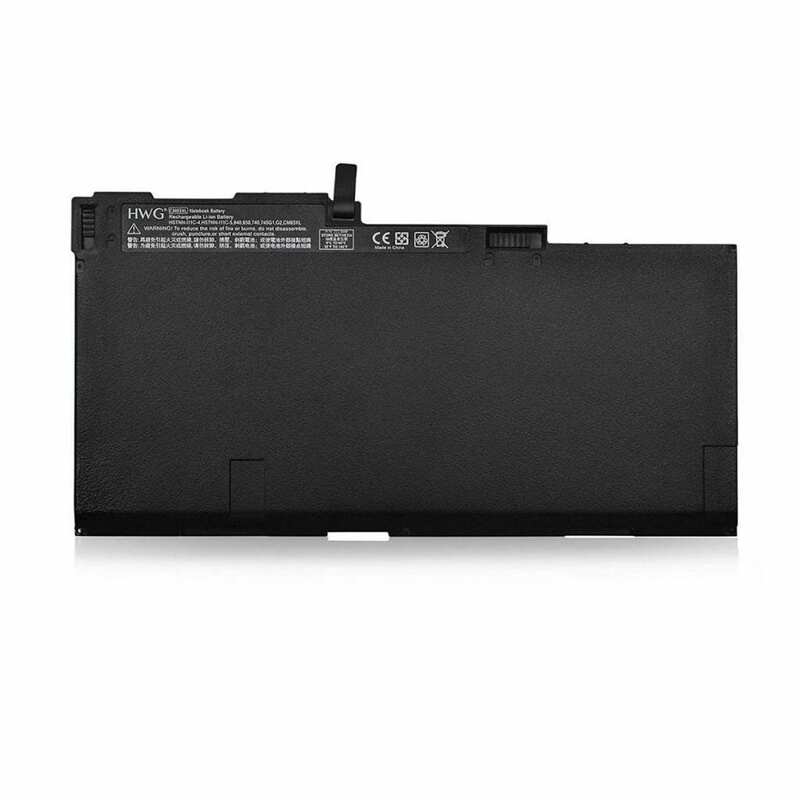 Through tested, all our Li-ion replacement batteries for HP CM03XL have been certified to meet and even exceed the original battery performance. 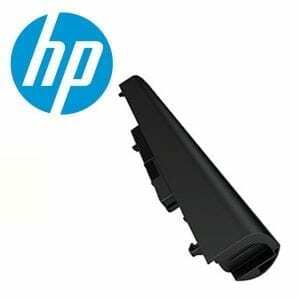 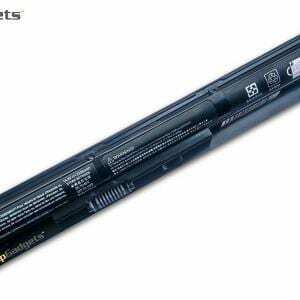 Each replacement battery of the HP CM03XL laptop has been tested on the HP system before being dispatched to ensure the safety of your HP laptop. 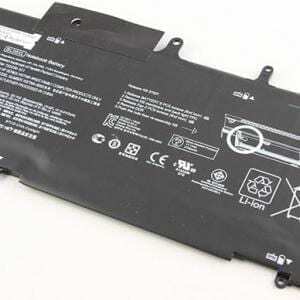 Except for being designed under the supreme control criterion, the high-quality replacement HP CM03XL laptop battery carries with a smart interior circuit board that provides battery-unbalanced-shut-off protection, thermal-runaway protection, overcharged protection, over-discharged-shut-off protection, and high/low-temperature-shut-off protection. Besides, the battery contains free lead, mercury and other environmental metal pollutants. 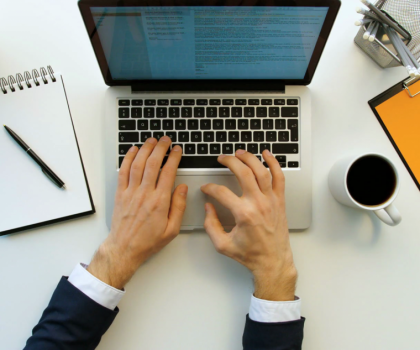 It is compliance with international standards. 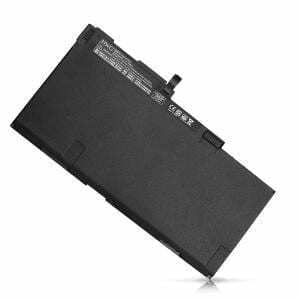 Every replacement HP laptop battery has passed through a series of rigorous safety tests and been certified by CE, UL, ROHS, ISO9001/9002. Generally speaking, this replacement HP CM03XL battery can be charged/discharged up to more than 600-800 cycles.